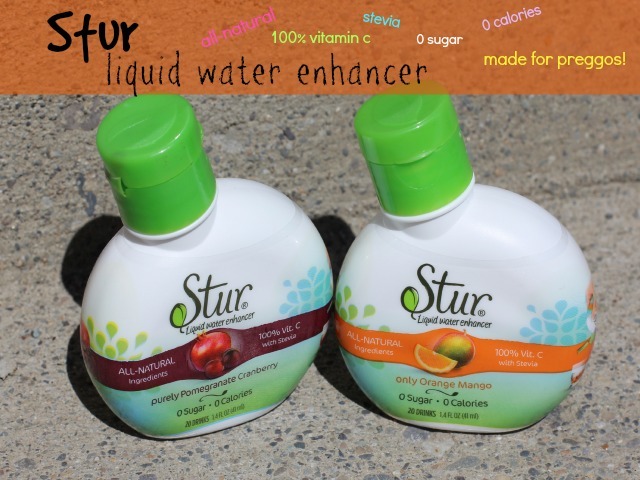 Stur Liquid Water Enhancer- My Pregnancy Drink of Choice! Drinking water has become SO BORING to me in my pregnancy. When I was pregnant with my first, I remember having to get creative to stay hydrated. I would drink several glasses of water a day, I put ice cubes through my snow cone maker, and ate the shredded ice, I ate popsicles, drank seltzer water…you name it, I tried it. The second time around, I’m not as good about staying hydrated because I’ve been so busy. If you follow me regularly, you know we’re in the middle of a cross country move and we’re staying with parents and floating around until we’re in a permanent place. It’s been kind of stressful and as a result, I’m not really paying attention to my health as well as I could be. Thankfully, I packed Stur with me and will be able to stay hydrated and healthy and make drinking water just a touch more exciting! 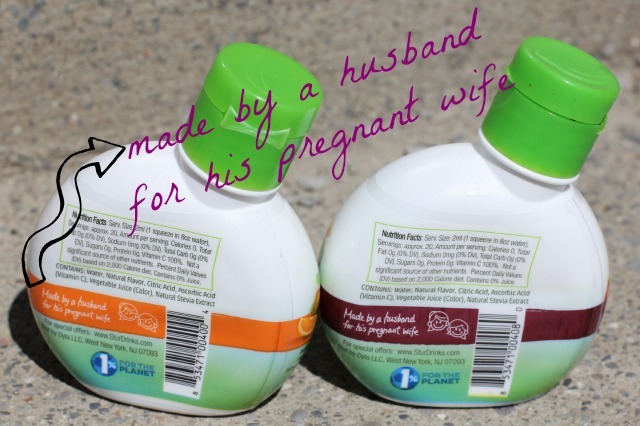 I had been drinking these for about two weeks before I even noticed the packaging on the back indicated that these were made by a husband for his pregnant wife! How cool! It’s funny how I was thinking about how perfect they are for us preggos before even seeing that they were actually created with us in mind! I think anybody would enjoy these, pregnant or not. My husband tried a sip, and said I could have all of it to myself, and claimed he could taste the stevia. I disagree, although I’m sure my taste buds have changed and I have heightened senses as a result of being pregnant. Another friend of mine tried the Only Orange Mango and said it was pretty tasty! You’ll just have to taste for yourself! Of the two flavors I’ve tried, Purely Pomegranate Cranberry and Only Orange Mango, I like the Purely Pomegranate Cranberry best, although I think they’re both pretty tasty. There is a fliptop valve cap, and for each serving, you just need to squeeze for one second. You could add more or less flavoring to your water depending on your preferences. Stur contains 0 sugar, 0 calories, and 100% Vitamin C per serving. They only use natural (non-GMO) ingredients, including stevia. 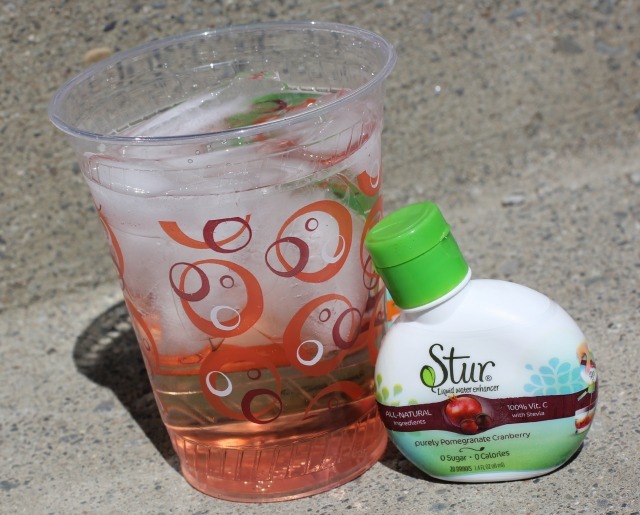 Each bottle of Stur makes over 20 drinks. Of course, if you have concerns about the ingredients, ask your doctor. I think with all the expensive “health” drinks out there like Advocare and Plexus (both of which are supposed to give you more energy and assist you in taking a path to physical fitness) I would rather focus on drinking more water and invest in something cheaper like this that is better for me! 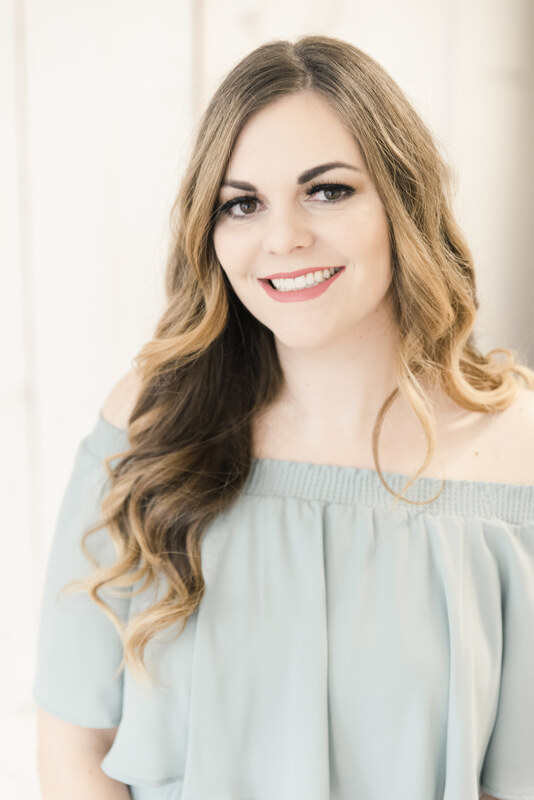 No matter what your health goals are- losing, maintaining, or gaining weight, feeling healthier, staying hydrated, having a glowing complexion, etc…drinking more H20 can help you get there! I want to try more flavors so I think I’ll be checking out the Stur Natural Stevia Water Enhancer – Variety Pack (6pck) on Amazon soon. I have enjoyed Stur so much, I am almost out! So far, it looks like they’re only available on Amazon. FYI, I don’t normally drink out of a disposable cup but the week we moved, we bought paper plates and silverware so we could pack everything. I really don’t like being wasteful, so I thought I should mention that! 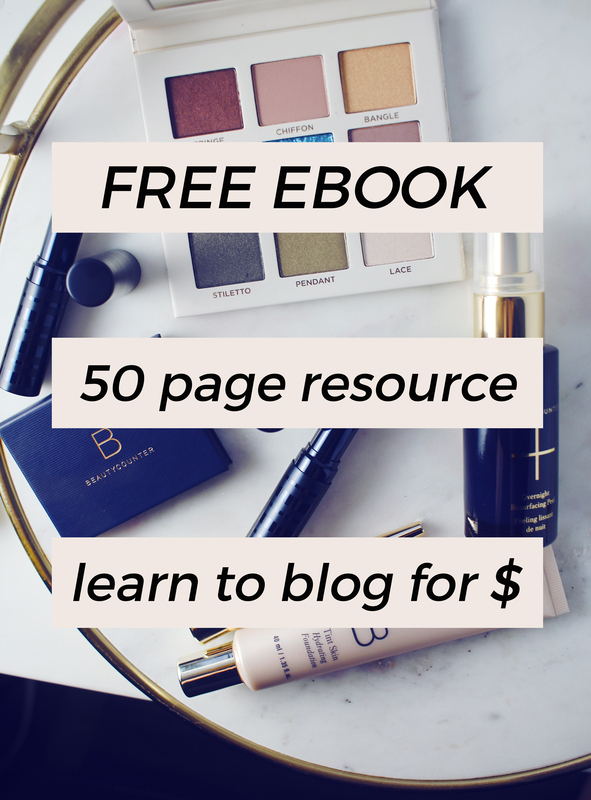 If you give Stur a try, I would love to know your thoughts!